The Pittsburgh Steelers are a professional American football team based in Pittsburgh, Pennsylvania. 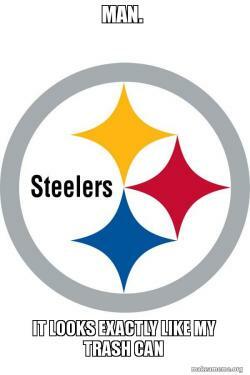 The logo is represent the steel industry which is a very important part of the Pittsburgh economy. Here we present the logo for meme generation.